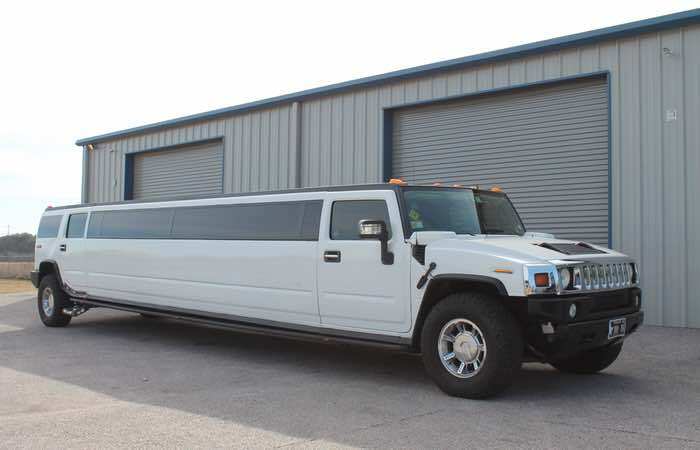 Arguably the most important evening of your high school career. 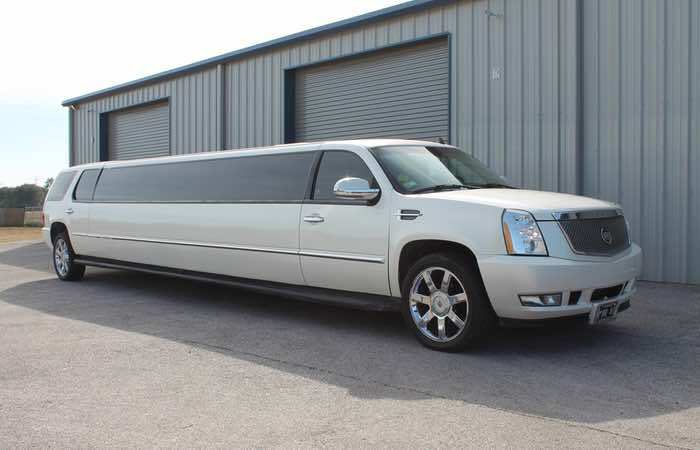 Arriving at prom in a limousine will not only turn heads but will give you memories that last a lifetime. 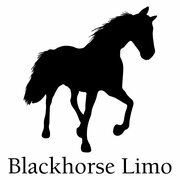 From your arrival filled with anticipation and excitement to your tired departure, parents can trust in the safety of our limousine drivers. 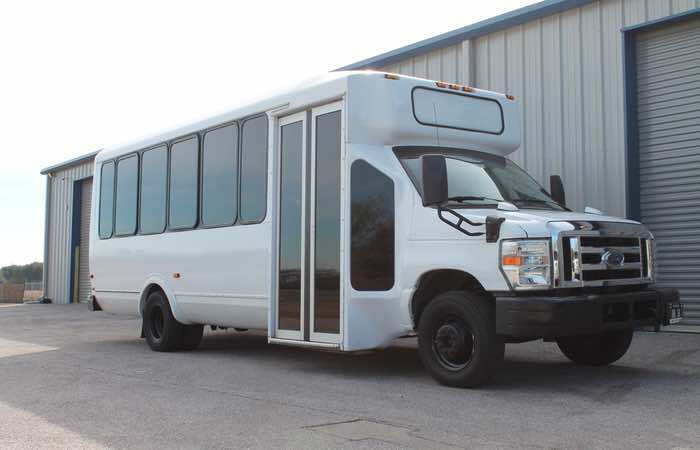 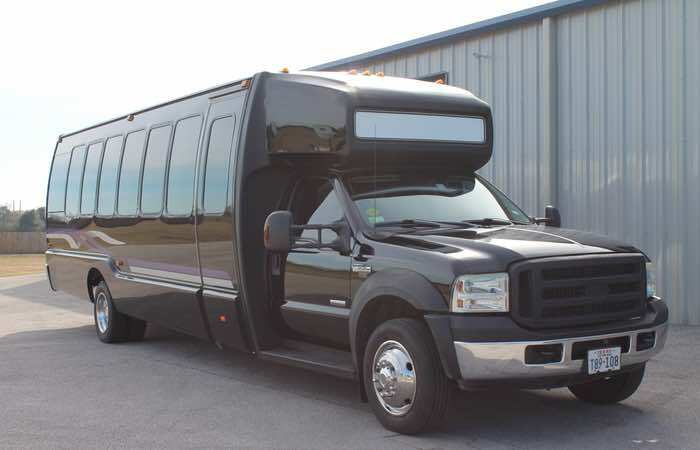 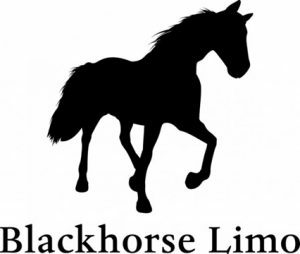 Blackhorse Limousine abides by NLA’s Promise Pledge which prohibits the use of Drugs, Alcohol, and Smoking in our limousines for all school events.